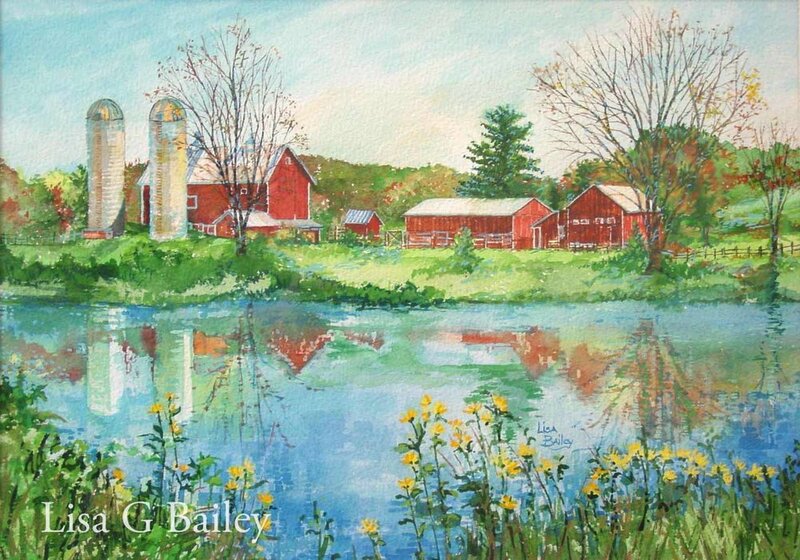 "Small Works" is the theme of this years Foxboro Art Association's spring members exhibit. All the framed artwork will be 11" by 14" or smaller, and there will be a wide range of styles, subject matter, and media presented. 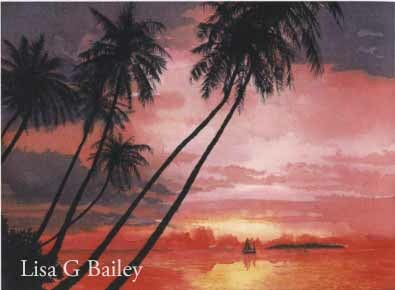 I will display my watercolor 'Pure Michigan' as well as another watercolor called 'Hawaii' as seen below. There will be a closing artists reception on Sunday April 22nd from 3PM - 5PM where you can meet me and all the other artists.